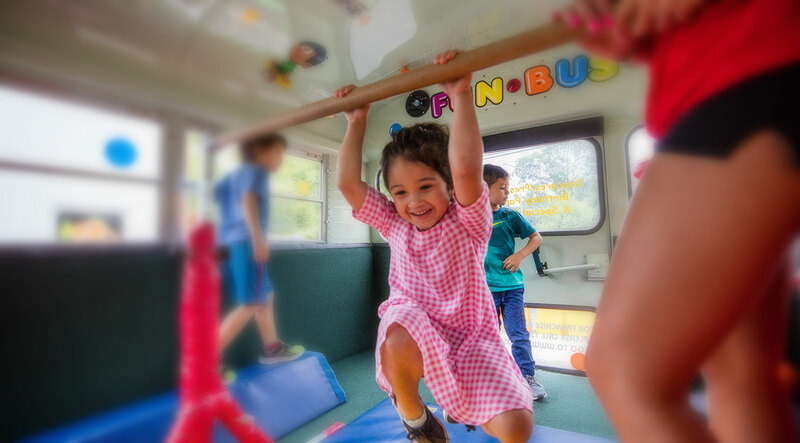 FUN BUS is a mobile "gym on wheels" offering fitness FUN classes to preschool & childcare facilities with children ages 18months - 7yrs in a colorful, FUN and safe environment. 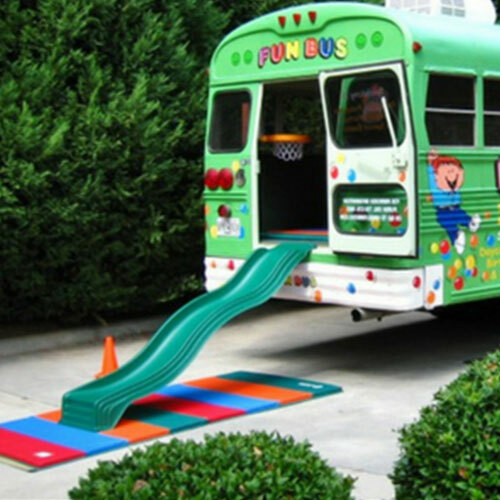 We have developed an innovative and fun approach to fitness that kids and parents love. 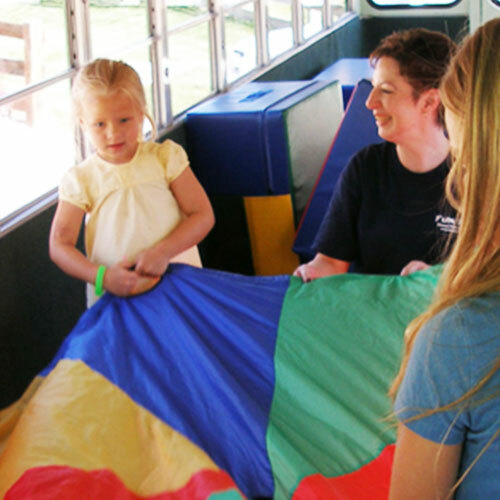 Our priority is to a provide a safe non-competitive environment with FUN instructors who are always nurturing and attentive. 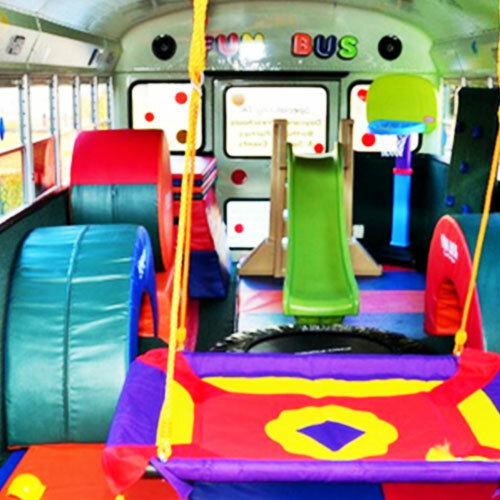 Our lesson plans and equipment rotate weekly to include new lessons for optimal fitness FUN. 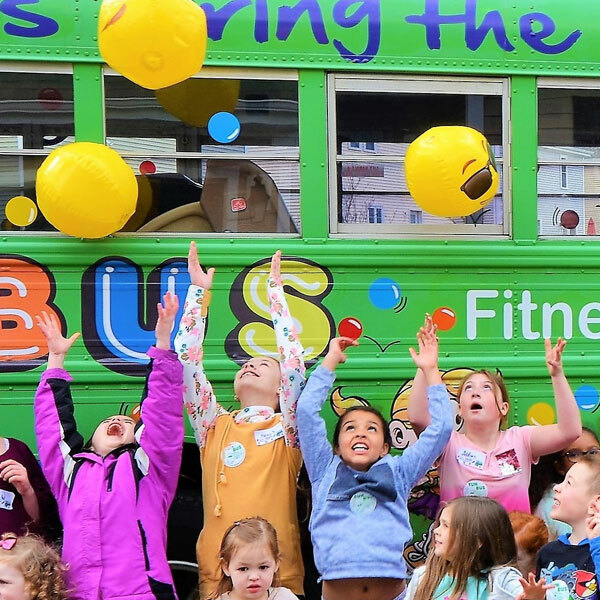 FUN BUS, Fitness FUN on Wheels is always looking for FUN, fit, outgoing, energetic people to teach fitness FUN classes to preschool aged children at preschools and daycares in all locations.